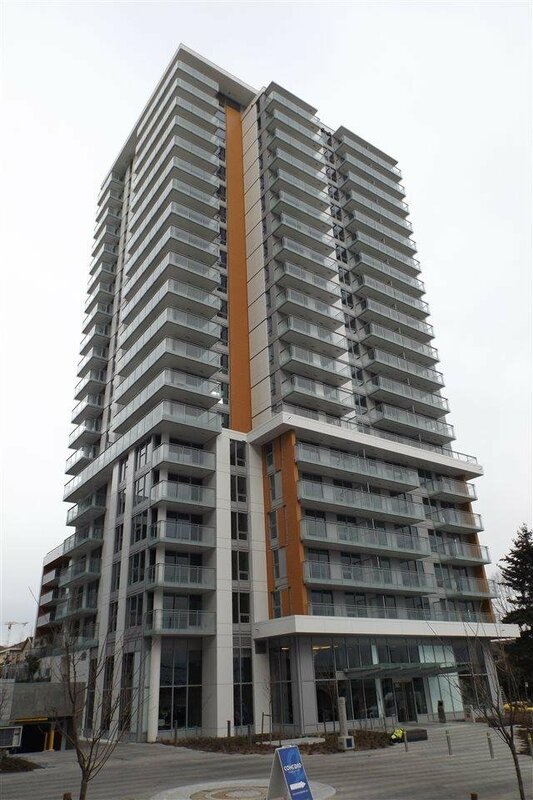 Brand new W1 luxurious residential tower in Cambie & Marine Hub. High floor, air conditioned, south facing 1 bedroom + den, welcoming open layout, functional, no space wasted, Miele appliances, quality finishes throughout. 24 hrs concierge services, indoor & outdoor amenities including gym, meeting room, K room, automatic touchless car wash and many others. New home warranty, free internet, TV & phone promo. Steps to T&T supermarket, shopping, restaurants, skytrain. 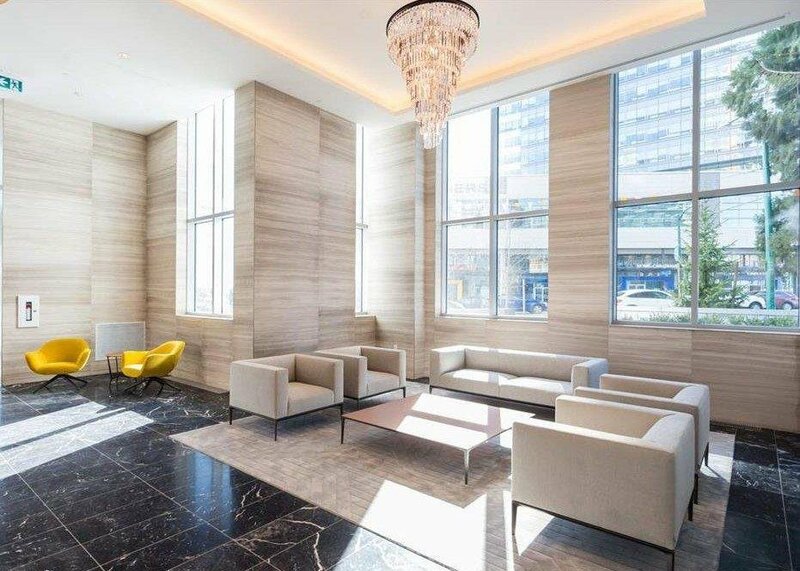 A condo not to be missed, this one has the best floor plan at W1 for 1 bedroom unit.